The College of William & Mary currently has twenty-nine 1693 Scholars, including twelve Stamps 1693 Scholars (3 seniors, 3 juniors, 3 sophomores and 3 freshmen). The Stamps 1693 Scholars receive impressive benefits, both educational and financial. 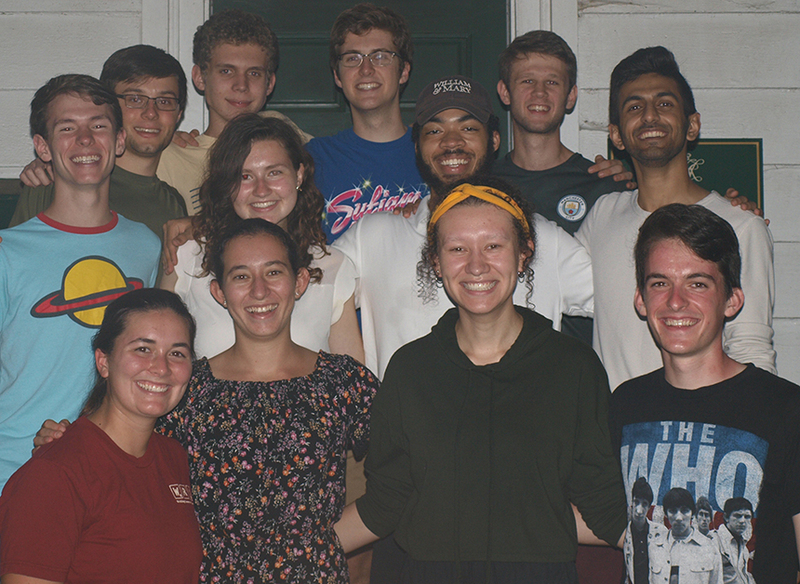 The scholars receive significant financial awards: Virginia tuition, fees, room and board annually for in-state residents (full scholarship) and Virginia tuition, fees, room and board annually for out-of-state residents (partial scholarship). In addition to their scholarship funding, Stamps 1693 Scholars receive $5,000 to support independent projects they have developed. These may involve travel, research, or a range of creative or service-oriented endeavors. Stamps 1693 Scholars take part in special events and programs, including meetings with the leading artists, scientists, politicians and humanitarians of our time who regularly visit campus. The scholars also work closely with distinguished faculty mentors, planning their own course of study and enjoying access and support reserved at most universities exclusively for graduate students. Stamps 1693 Scholars are also given priority in course registration. All freshman applicants are reviewed as potential Stamps 1693 Scholars – there is no separate application process. William & Mary is a member of the Common Application. The 1693 Scholars Admission Committee selects deserving applicants as potential finalists and requests that they submit one additional short essay and one short (3 minute) video that will be used to select the finalists. 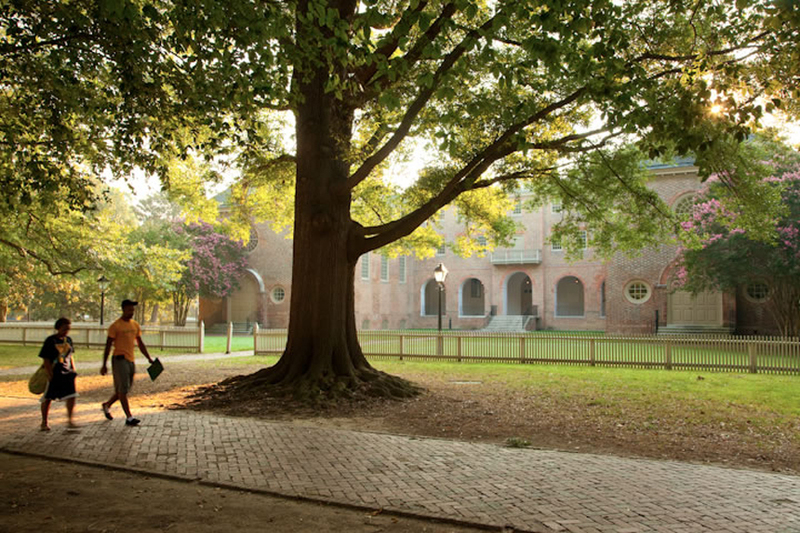 Scholar finalists are invited to William & Mary for an expense-paid weekend in April. Finalists will be interviewed by the selection committee, make a presentation, tour the campus and meet with faculty and students. From the events of this weekend and a Skype interview with a member of the Stamps Family Charitable Foundation, the Stamps 1693 Scholars will be selected and notified shortly after their visit.